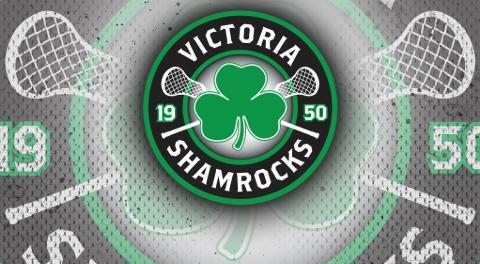 Victoria, BC – With the first day of spring just one week away, it’s time that fans start digging out their green and white as the Shamrocks begin their 70th season anniversary and start their mission to claim their 10th Mann Cup in team history. Joining the Shamrocks for the ride this season are new draft picks Keegan Bell and Larson Sundown, both of whom were selected at the 2019 WLA Junior Draft in February. 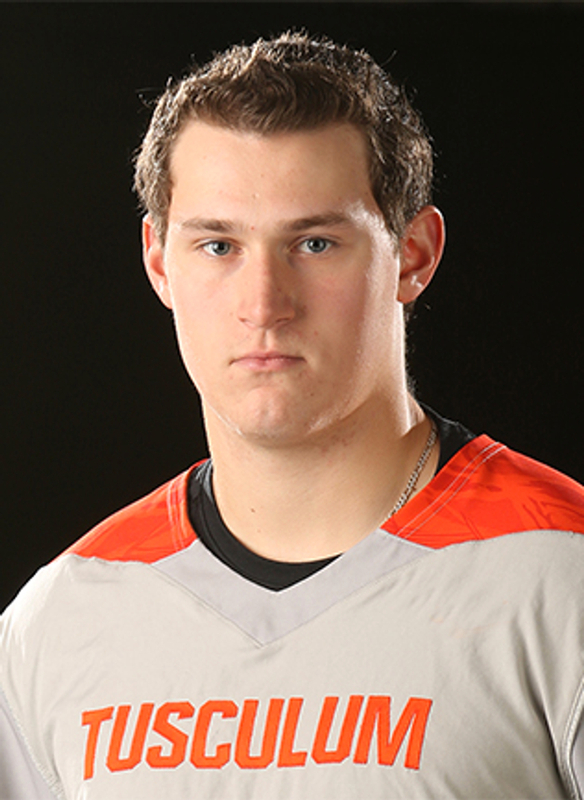 Bell was selected 6th overall from by the Shamrocks and will be slotted in at the forward position. Bell was asked on if he was excited to play in Victoria next year and the Tusculum University athlete said he is thrilled to be a part of Shamrocks Nation next year. A native of Port Coquitlam, Keegan’s father Bob is a former player for New West and Coquitlam. Growing up as a kid, it wasn’t just his father that made him interested in lacrosse but a current member of the Victoria Shamrocks did as well. In the 2nd round, the Shamrocks snagged Larson Sundown from Basom, New York, a small community 30 minutes east of Buffalo. 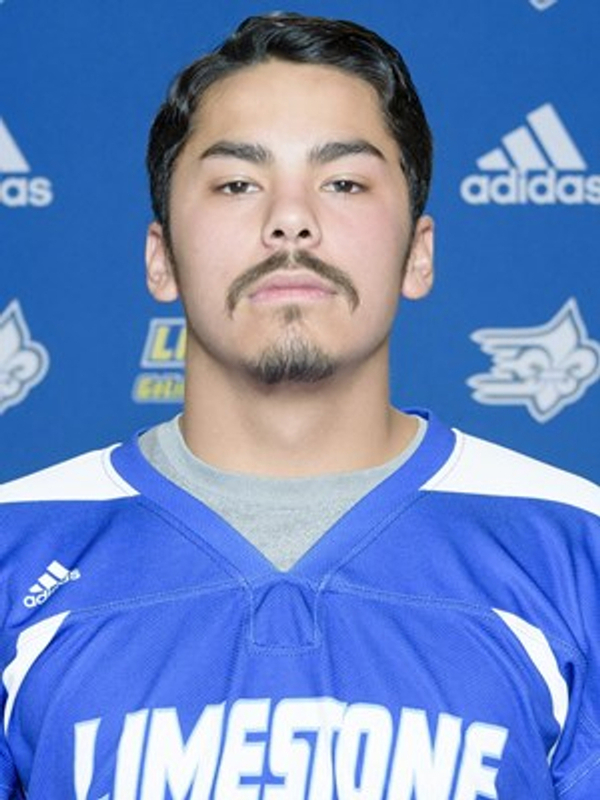 Sundown was a member of the 2018 Minto Cup winning Coquitlam Jr. Adanacs, scoring 54 points in 16 postseason games. He also played lacrosse for the Six Nations Warriors and is ready to go for the Shamrocks this season. Sundown went on to discuss how with no Junior A lacrosse in Basom, he would try to find lacrosse highlights and search them up, especially with the Shamrocks playing. Summer is just around the corner Shamrocks fans and it’s not too late to get your season tickets! Season ticket memberships start at just $123 per person and season ticket holders are guaranteed to the same seat all season long. You’ll want to get them before the Shamrocks hit the floor for Opening Night against their bitter rivals the Nanaimo Timbermen on May 24th. Rejoice Shamrocks Nation!